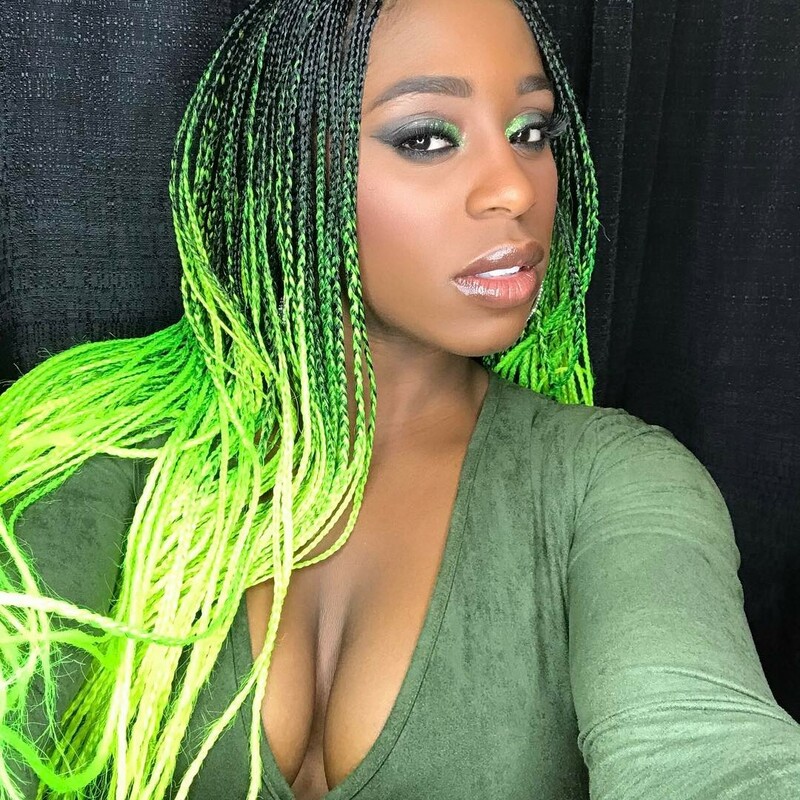 It was as big a WrestleMania moment as they come for WWE Superstar Naomi when she recaptured the SmackDown Live Women's Championship on the grandest stage of them all in her home state of Florida earlier this month. 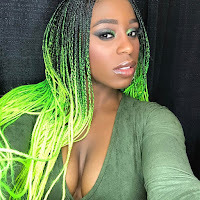 However, the 29-year-old now reveals that she could have missed the show altogether.In an interview with Fox Sports, Naomi says that she had to do a lot of convincing to be on the show. "Yes, it was literally the week before (whether it was a close call)," Naomi said. "And even then it was still a possibility, 'I don't know if you want to risk it or give it more time.' I fought and fought and fought and begged. Just had to really get them to trust me. 'Trust me, I know my body. I can go, I can do this.' And it was literally a week before. I for sure thought I wasn't going to make it." Naomi had initially won the title at the Elimination Chamber in February, but she was forced to immediately relinquish it due to an injury to the left knee. Evidently, it took her some time to come to terms with the nature of the injury. "I had to just rehab and take care of myself. I'm very blessed and fortunate to even have come back, and for the injury not to be as bad to where I needed surgery and be out longer." Recently on SmackDown Live, Naomi has been feuding with Charlotte and both their matches so far have been mostly well received. Talking about her rival who has switched brands as part of the Superstar Shake-up, Naomi had some words of high praise. "Charlotte is a phenomenal performer. She's a phenomenal athlete. She has definitely been the most successful female on our roster, and everything she's accomplished is everything that I'm trying to get to, and I'm trying to do. "Charlotte definitely is one hell of a challenge and a great competitor, and I think mer being against her is only going to bring out the best in me… I'm going to reach my fullest potential being in there, because she is one of the best." You can catch the entire interview by clicking here.